MINDEPENDENCE, our new cross-media documentary project on the challenges and practices of media independence needs your support! To help make this project possible, please reach our indiegogo campaign for full details. Regardless of whether you can donate or not, please share the link and let people know about our efforts!! The Dome Project receives sustainability funding from Cultural Innovators Network for its next round of activities. Martha Bouziouri,plays2place’s Artistic Director, is one of the official members of Cultural Innovators Network which was recently founded as a non-profit association based in Brussels. You can check her profile in the Association’s website here. Solidarity made in Greece: The rebirth of Citizenship in the era of crisis was presented at CIN Day in Thessaloniki. 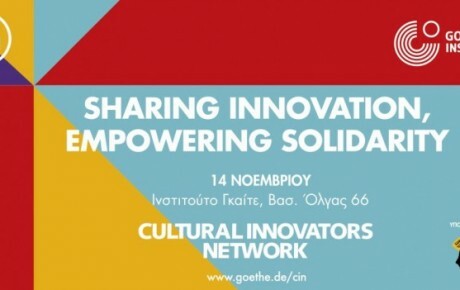 Martha Bouziouri presented the scientific part of the project, the research entitled “Networks and Practices of Solidarity: New Aspects of Citizenship in Athens during recession“ at the workshop Sharing Innovation – Empowering Solidarity , organized by the Cultural Innovators Network on November 14, 2014 at the Goethe Institut in Thessaloniki. Two of our projects, The Dome Project and Solidarity made in Greece: The Rebirth of Citizenship in the era of crisis were presented by Martha Bouziouri in the framework of FixEurope Campus, organized by the European Alternatives on 21-24 October 2014 in Schloss Wartin Berlin. 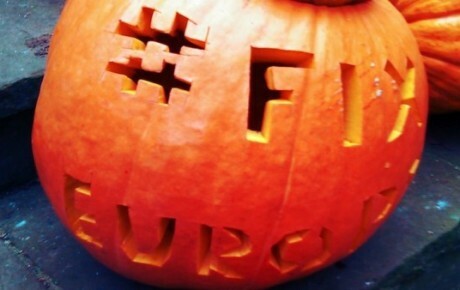 The full program of the event can be downloaded here . 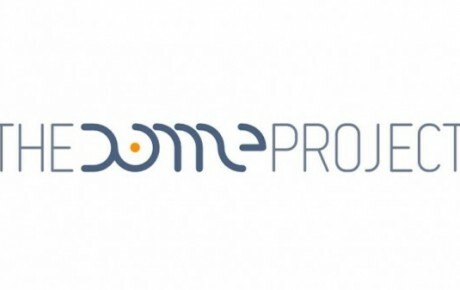 The Dome Project launches its website, currently running on Beta Version. Solidarity made in Greece: The rebirth of citizenship in the era of crisis was presented by Martha Bouziouri and Myrto Pigkou – Repousi at the conference The Future of Social Relations: Rethinking Prejudice and Togetherness in Times of Crisis , which was organized by the European Research Council-funded project «Living with Difference» on 21-23 May 2014, at The Cutlers’ Hall in Sheffield. 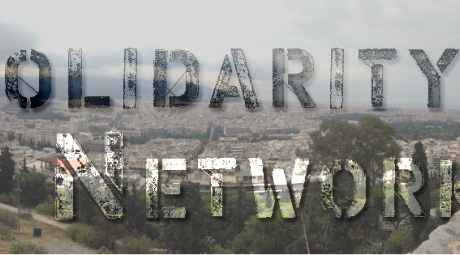 The title of the paper was “Networks and Practices of Solidarity: New Aspects of Citizenship in Athens during recession”. 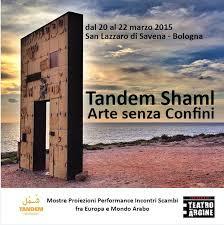 Martha Bouziouri, representing plays2place productions, was selected to participate in the Tandem/Shaml Cultural Managers Exchange Europe – Arab Region 2014. 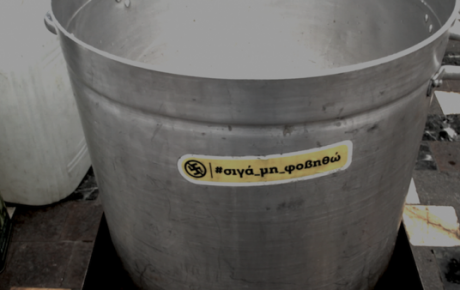 Solidarity made in Greece, our new cross-media project developed by Martha Bouziouri, receives a scientific grant for its research ( made by Martha Bouziouri and Myrto Pigkou-Repousi) from J. Latsis Public Benefit Foundation.